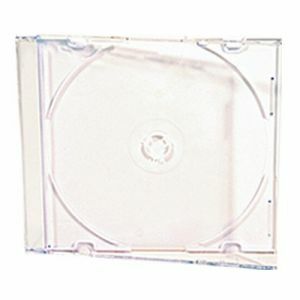 Save time and money with our 3 per sheet CD/ DVD labels! 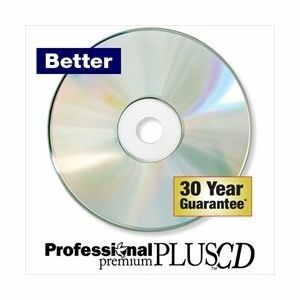 Kingdom Exclusive EconoLine™ CD labels come 3 per sheet and are 4 1/2" in diameter for fuller coverage of your CDs/ DVDs. These quality labels are compatible with most laser and inkjet printers. Compatible with Neato® 3-up US CD/DVD label template.